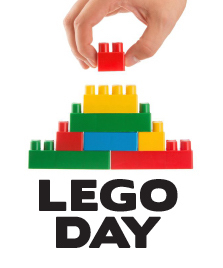 Come and use your imagination to create a Lego creation! Use Legos, Duplos, and inspiration books to build to your hearts content! When you’re finished, we will display it on the Children’s Floor of the library. This is a come and go event for all ages!